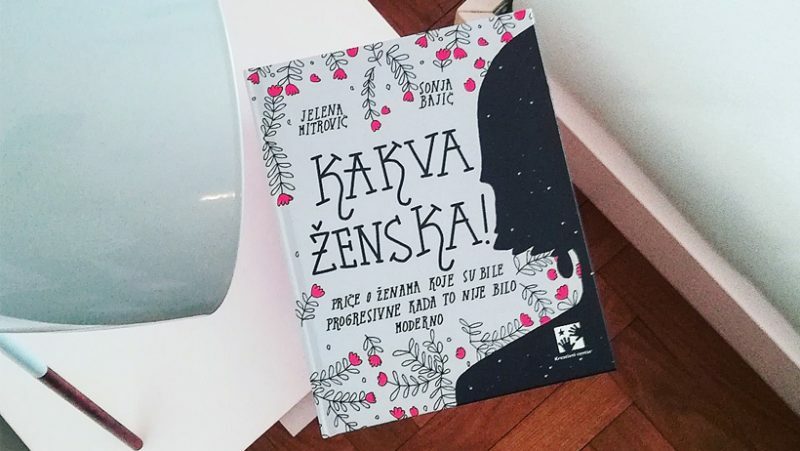 5nd December 2018: Kakva zenska Book Is Out! Aaaaaaaaand it’s out! This is the book that started as a project that you can see in here and it is about famous women of Serbia who changed our past – scientists, writers, politicians, artists… VERY PROUD! Publisher is one of the best publishers in Balkan, Kreativni centar from Belgrade and if you speak Serbian or if you just wanna look at my drawings – you can buy it here! Alekandra Gavrilovic took this awesome photo!